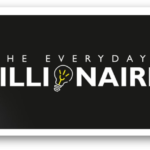 The Everyday Millionaire: Trust, Authenticity & Commitment Podcast Interview with Patrick Francey & Kari Granger January 2019 “Trust is an action, it’s what we do through conversation. Trust is built, sustained and rebuilt when violated, through conversation.” Kari Granger is the founder and CEO of… Read More. 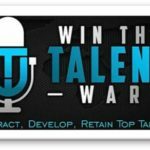 Welcome to Leadership Impact – the podcast for modern executives reinventing leadership. 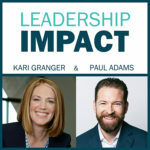 Hosted by executive leadership coach and CEO of The Granger Network, Kari Granger, and Sound Financial Group CEO, Paul Adams, this podcast aims to address the topics of performance and leadership through real… Read More. 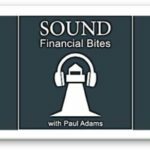 Sound Financial Group Podcast with Paul Adams – August 2, 2017 “There’s never a self only invention there’s only ever co-invention.” Distinctions: Leadership, Courage, Culture, Catalytic Conversations, Moods, Assessments, Delegation, Co-Invention, the History that Shapes Us.